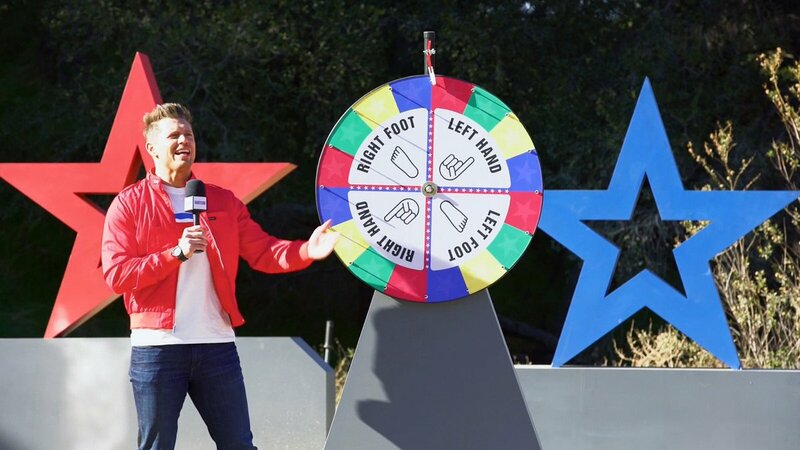 The Champs vs. Pros/Stars spin-off loves making life-size games and using pools and track and field stuff. The seasons are like a very odd, competitive slumber party. Get your pajamas on…. this week, we have life-size Twister! This season of THE CHALLENGE: CHAMPS VS. STARS 3, will feature several cast members that are not Champs and several who are not Stars! 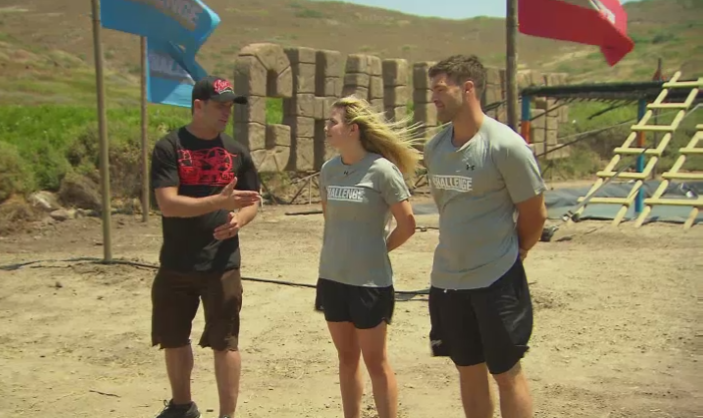 Last week we learned that the winning team of the Blackout challenge would be able to send one guy and one girl straight to the Redemption House. Let’s see who they choose! Oh boy, looks like someone had tee many martoonis! Next week we’ll see some real strategy, some real alliances forming. How will it all go down? While we wait for an elimination, episode 6 opens with party time at the house. Diem’s sister Faith makes an appearance that inspires more tears than honor.